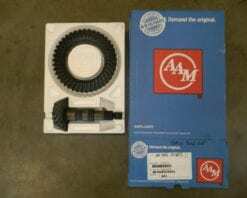 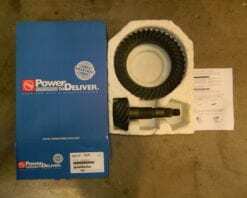 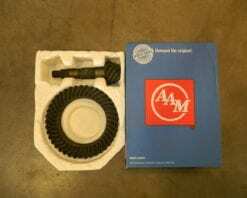 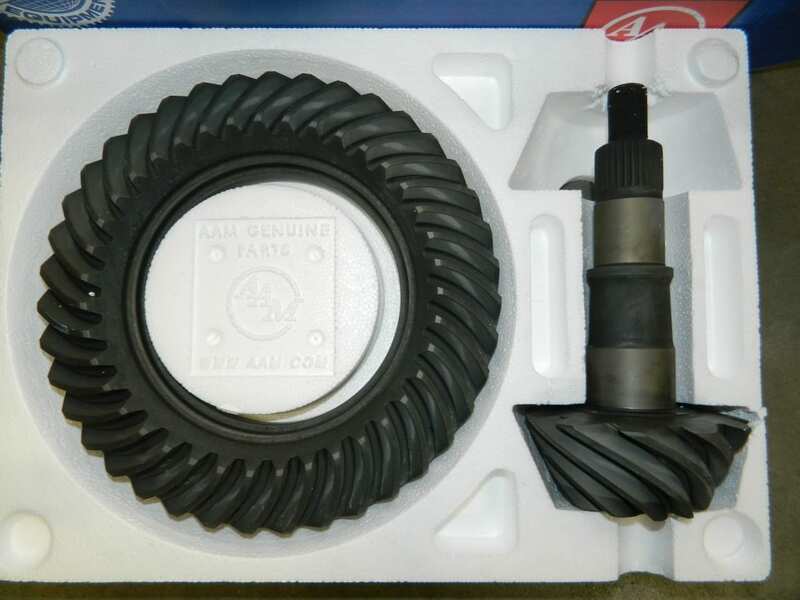 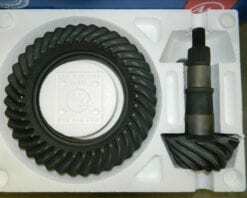 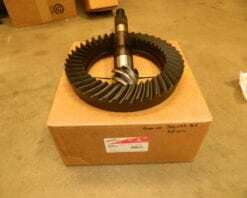 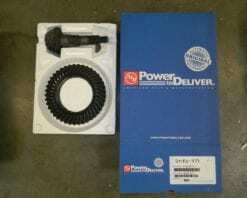 This is a genuine AMM 4:56 ring gear and pinion set for a GM 14 bolt 10.5 full float rear end. 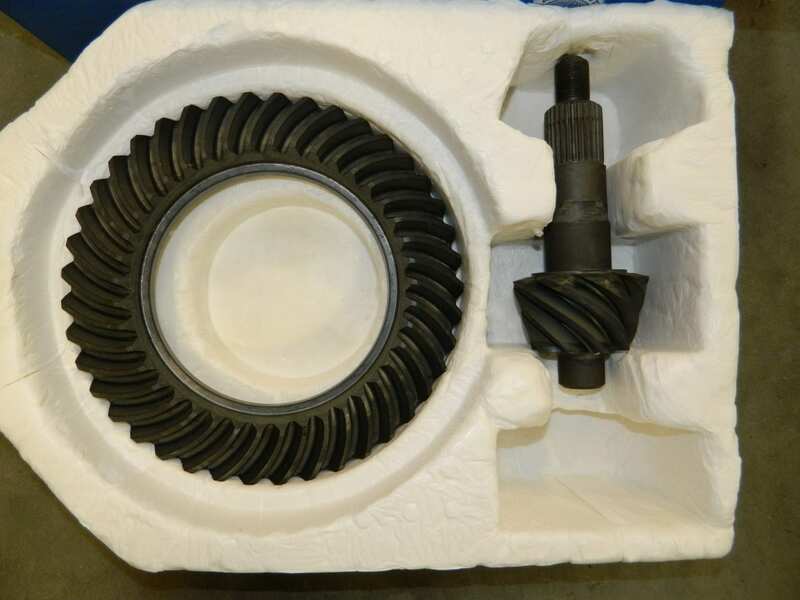 These are used in 3/4 and 1 ton trucks from 1972-current production. 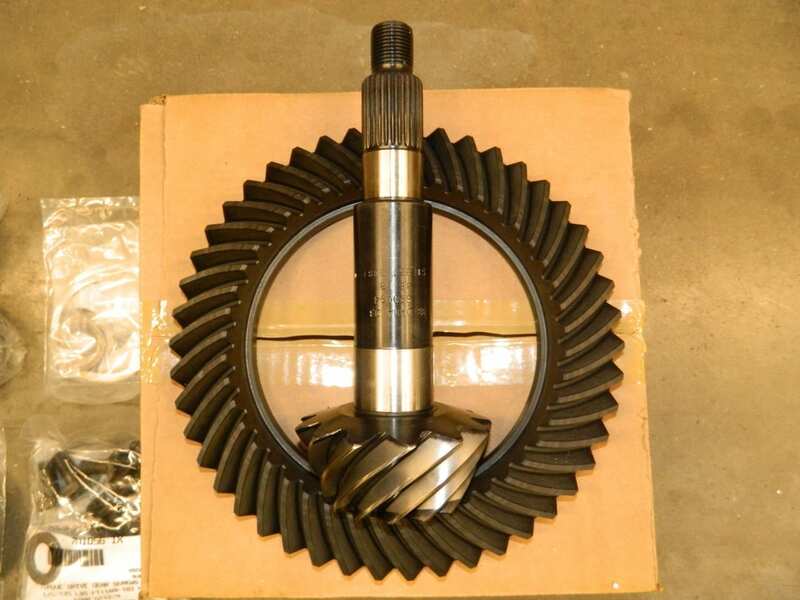 The tooth counts are 41 on the ring gear and 9 on the pinion. 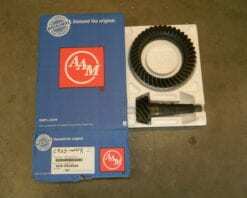 This part has been discontinued from AAM. 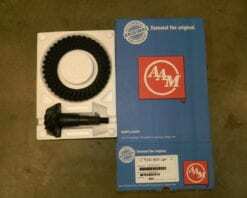 We have other brands available.